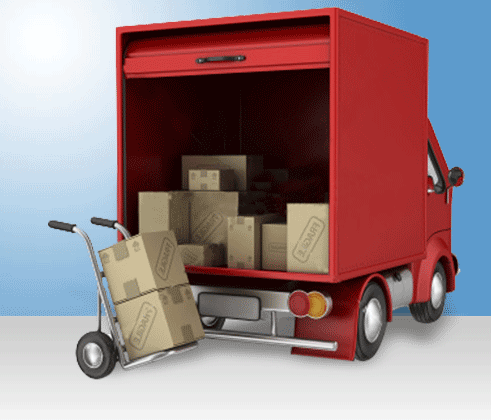 To track your consignment, please enter the consignment number. 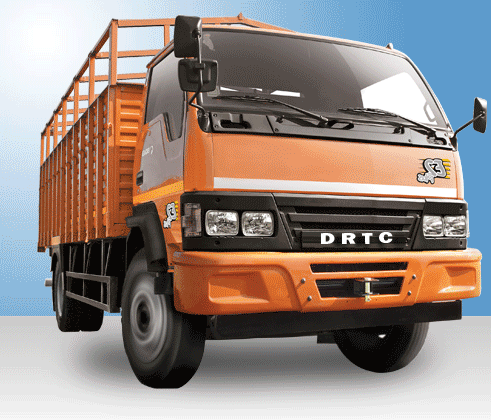 from Delhi Rajasthan Transport Co. Ltd. 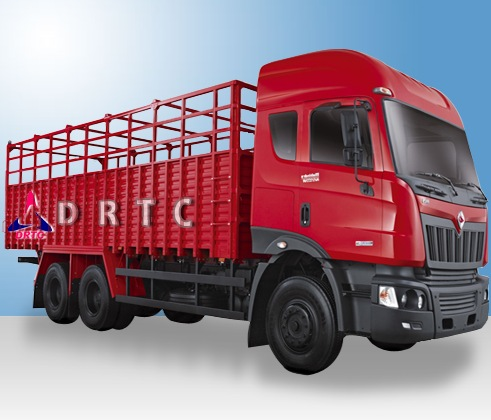 Recognized as an industry leader, DRTC is widely acclaimed for innovative technology, exceptional customer service and superior quality performance . 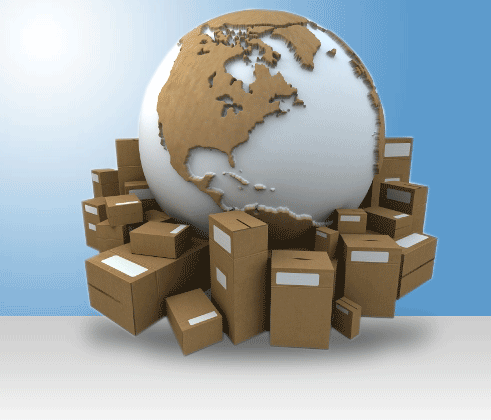 Began business in 1971 as Associated forwarder in Rajasthan, operating as a domestic forwarder. From the beginning, the Company found a special niche in offering highly personalized and flexible services that were not offered by competitors.